Speed dating first appeared in the 1990s but has become much more popular in recent years among baby boomers and seniors. Perhaps it’s the breaking of stereotypes and old taboos among older generations, as well as our increased longevity. Whatever the reason, speed dating – a way to meet many potential matches in a short amount of time – has proven especially beneficial for the over-50 population, who have fewer options for social interaction. Also, since older adults have a better idea of what they’re looking for in a partner, they gain from the chance to meet other available seniors one-on-one. 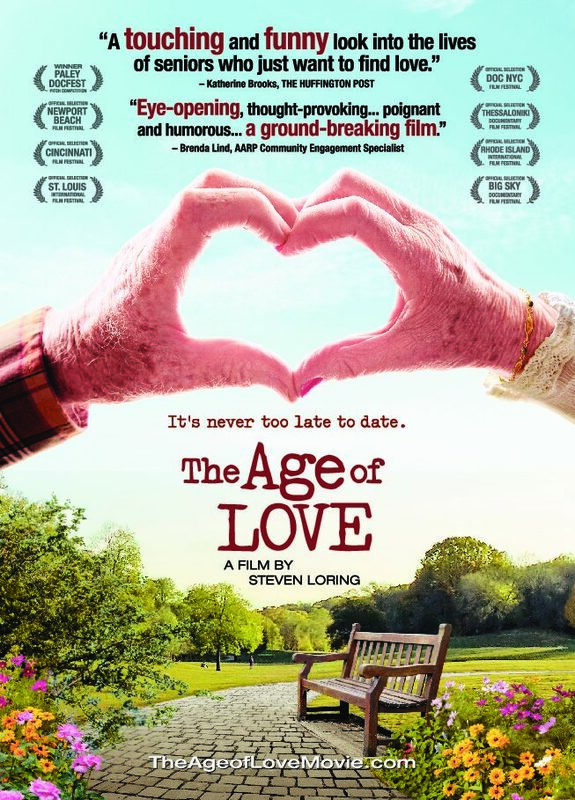 The documentary “The Age of Love” – which follows 30 participants of an actual speed dating event for the 70+ set – helps viewers of all ages see that our search for love and companionship transcends age. How many older adults are single? In 2012, only 57% of adults 65 and older in America, were married and roughly one-third of baby boomers are currently unmarried. Dating in later life will increase as the proportion of older adults who are single continue to rise. Why do older adults need companions? Sexuality is increasingly considered key to older adults’ satisfaction in life – and an important factor in their health and well being. “My own children don’t ask me what’s in my heart, or what I’m feeling. they ask me what I need, they take care of me and they love me. But they never ask me about what I’m feeling emotional. And I have so much to tell you…”– Participant from the film. Why is “touch” important in later life? According to Polish data, men and women aged 70 or older, expect and want sexual tenderness and touch in later life. “We live by the touch, and I mean just a handshake, a hug, a kiss on the cheek. You have to have that contact….. You don’t survive without it.”- Joan Floyd, 69-year-old from New Jersey experiencing Speed Dating for the first time. What are the other benefits of dating in later life? Forming a new partnership that provides close ties is preferable to relying on their adult children for social support and interaction. Take a look at the trailer here and website and check out a screening near you. And if Speed Dating isn’t your thing check out these articles to learn the best ways to get out there and date!